Floralicious Plus is a super concentrated blend of bioactive plant, marine, microbial, and mineral extracts. 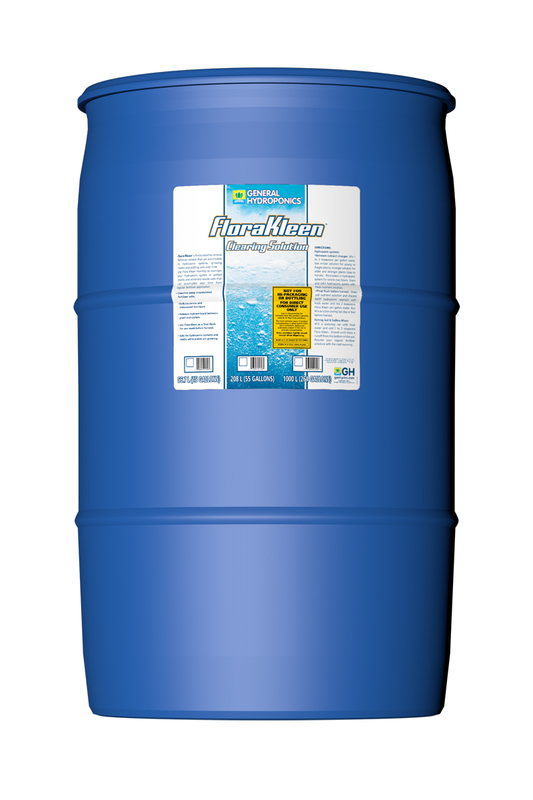 It is a one part organic nutrient additive to be used throughout the plants growing cycle, containing the organic building blocks of life and is used in addition to your regular fertilizer program. With high concentrations of vitamins, complex sugars, amino acids, phytostimulants, polyflavonoids, and aromatic oils in an organic fulvic base, Floralicious Plus enhances mineral nutrient uptake and transport in your plants. 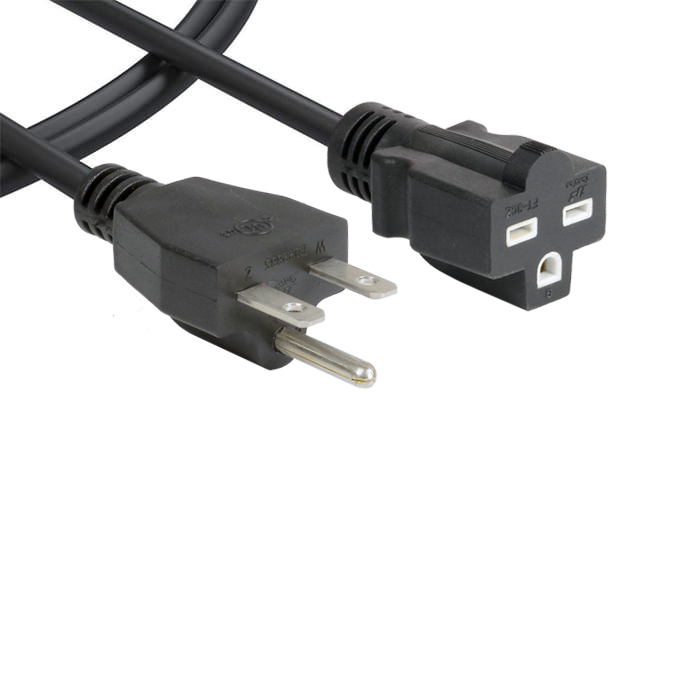 The active carbon technology facilitates the conversion and biosynthesis of complex secondary aromatic compounds. 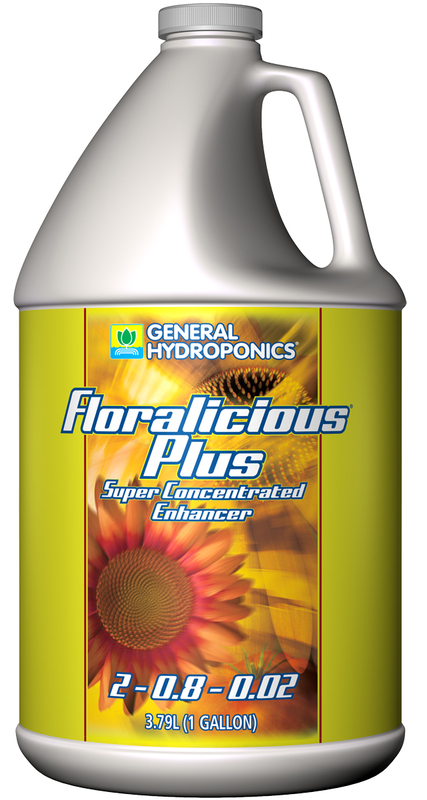 Floralicious Plus enhances metabolic growth, promotes flower development, stimulates fruit swelling, and enhances essential oil production. 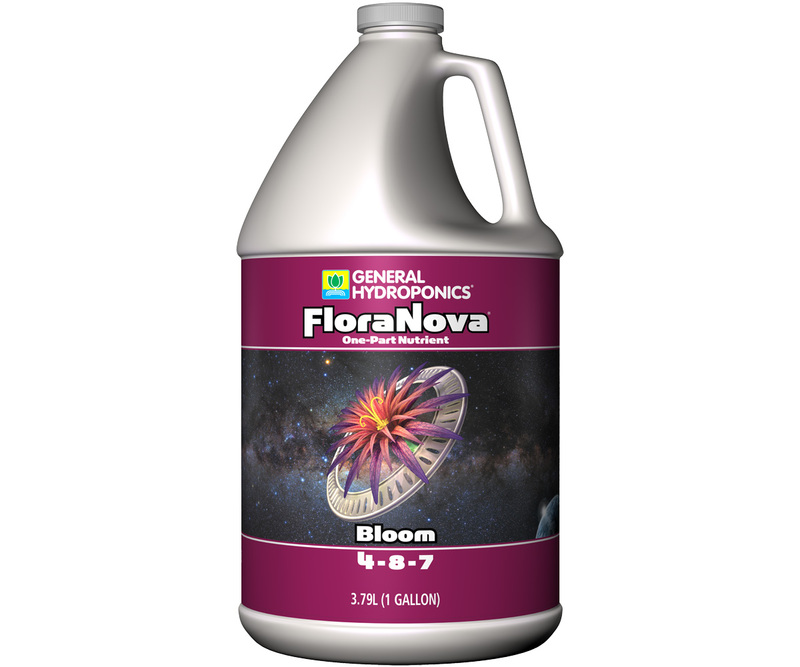 Floralicious Plus also encourages beneficial microbial activity in the root zone.